Parkinson's disease, a disabling neurological condition was first described by James Parkinson, a British physician in 1817. It is a daily struggle experienced by more than 6 million individuals around the world. About 100,000 Canadians and more than 1 million American people are affected with this disabling condition. Although most people affected are over the age of 55 years, it does occur in young individuals as well. 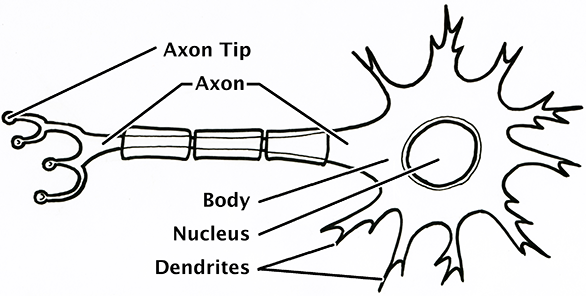 Parkinson’s is a neurodegenerative disease and involves the loss of brain cells capable of producing dopamine. 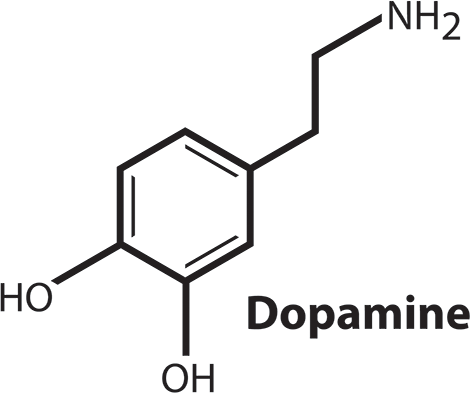 Dopamine is a neurotransmitter found in brain, the deficiency of which results in main symptoms of Parkinson's disease including slowness of the movements of our body, which is one of the cardinal symptoms of Parkinson's. Although Parkinson's may be a complex disease with many implications on one’s life, it can be managed well with medications, proper advice and support. There is no cure for Parkinson's yet but one can live with the disease for years. The major symptoms of Parkinson's include slowness of movements in performing activities of daily life, a tremor which usually starts on one side of the body in a hand, arm or leg while the affected body part is in the resting position, rigidity or stiffness of the muscles, balance problems, shuffling and slow speed of walking. With the progression of disease other symptoms such as reduced facial expression, drooling, difficulty turning, freezing of gait, falls, stooped posture, fatigue, small hand writing, constipation, sleep disturbances, soft speech, swallowing problems, memory or cognitive dysfunction, depression, anxiety, pain, sensory disturbances, urinary urgency, sexual dysfunction, dry skin and postural dizziness may become more prominent. Parkinson's is diagnosed by history and physical examination conducted by a physician. There are no laboratory tests that can be used to confirm the diagnosis of Parkinson's. A neurologist who specializes in Parkinson's may observe you for a period of time to make sure the symptoms are consistent. Medications and rehabilitation are the primary treatments used for Parkinson's. As the disease progresses, quantity and frequency of medications need to be adjusted. Sometimes neurosurgery may be required in selected patients. Medications may have some side effects as well. Following are the commonly used medications to treat Parkinson's. COMT inhibitors such as Entacapone or Comtan®. This medication may be used only in combination with Levodopa/carbidopa. A combination of Levodopa/Carbidopa and Entacapone is available as well and is called Stalevo®. Rehabilitation treatments include physiotherapy which helps mobility and balance problems, and speech therapy which helps with speech and swallowing problems. Occupational therapy focuses on easing everyday activities. Exercise can also be very beneficial. In selected cases, surgical treatment can also be an option. One can help their treatment by making sure they have the correct information about their condition. Seeing one’s neurologist on regular basis is also very important. Some treatments may work better than others. One should also, keep track of changes in their symptoms. This will help indicate if the treatment needs to be modified. Parkinson's progresses differently in each person and requires a specific approach in every individual. Exercise and a healthy diet are very important. Walking is a simple form of exercise which can be done every day. A physiotherapist can help one find exercises that are appropriate. Incorporating fiber and fluid in diet is helpful in preventing constipation which is often associated with Parkinson's. Joining a support group is helpful as well. These groups meet regularly, invite speakers on Parkinson's and also offer exercise programs one can join. Although Parkinson's is a disabling disease, one can adjust activities to their level of ability. Parkinson's is not a normal part of aging. 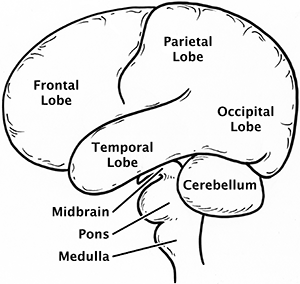 It is a medical condition that needs to be managed by a neurologist. A small fraction of the cases of Parkinson's may be hereditary in nature. Parkinson's is a treatable condition and one can aid their treatment by taking their medications as instructed by the physician and keeping a positive attitude. Depression can also be a symptom of Parkinson's. One should talk to their physician if feel depresse. Medical Fitness Network allows patients and caregivers find most qualified fitness and healthcare professionals to help manage their conditions. The World Parkinson's Program is not responsible for the contents or reliability of the linked websites and does not necessarily endorse the views expressed within them. Listing should not be taken as endorsement of any kind. We cannot guarantee that these links will work all of the time and we have no control over the availability of the linked pages.